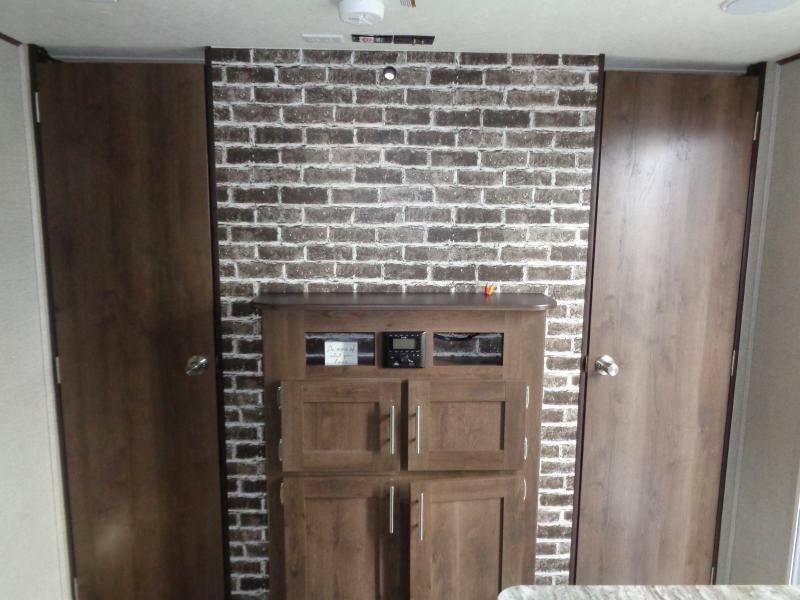 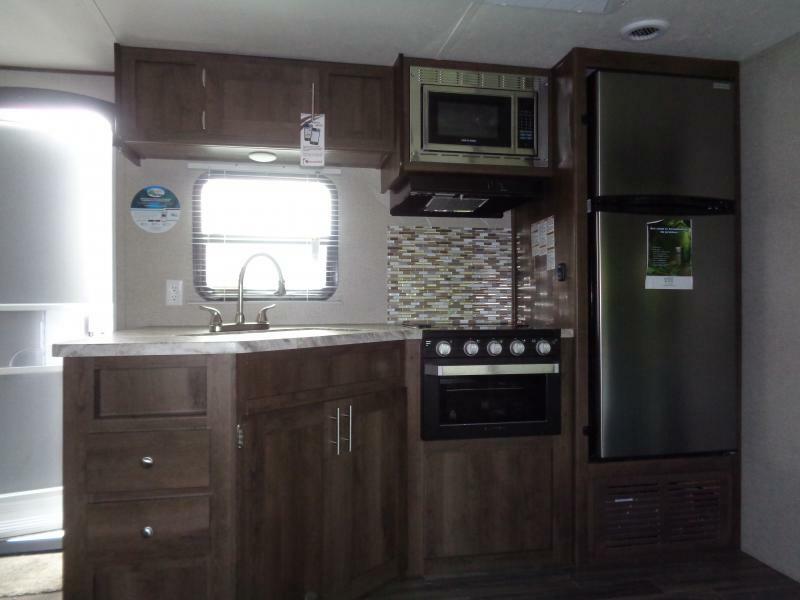 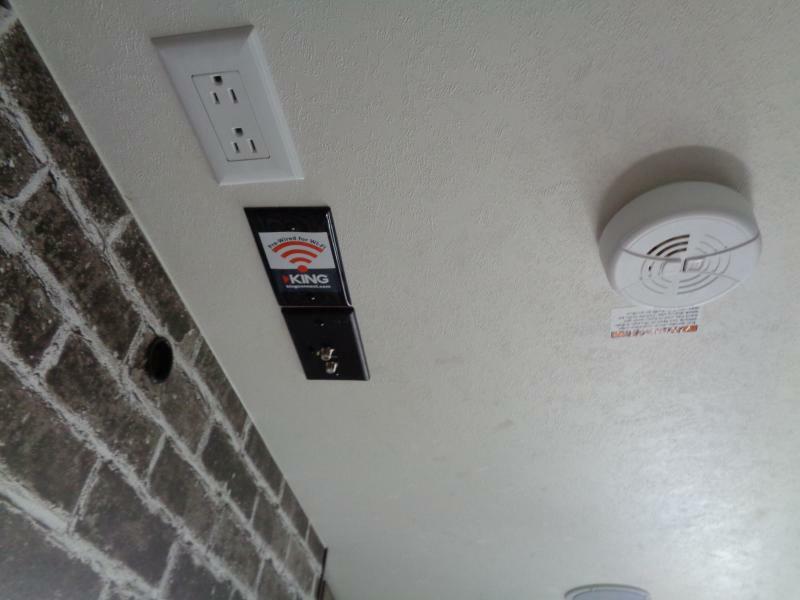 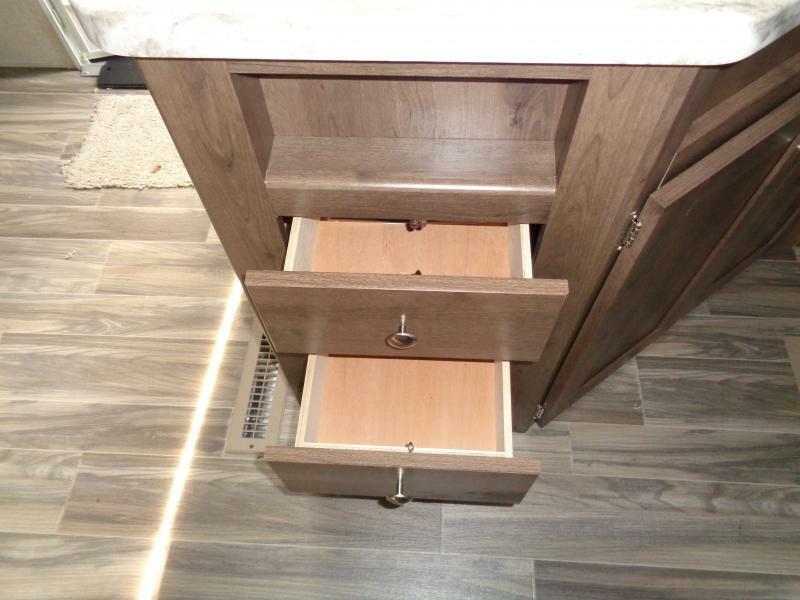 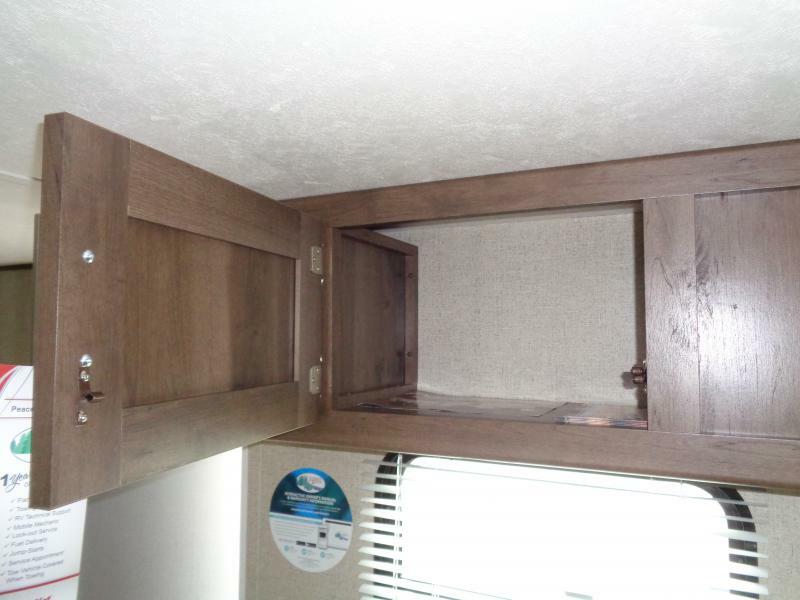 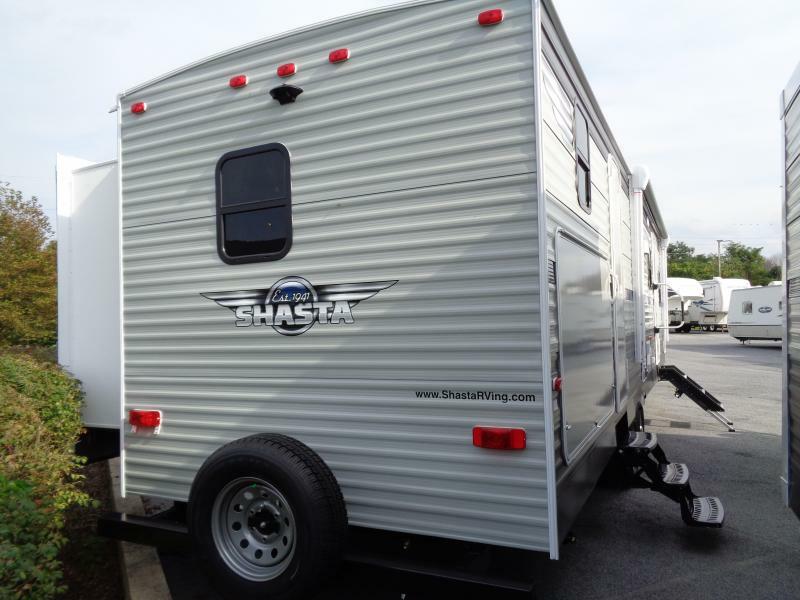 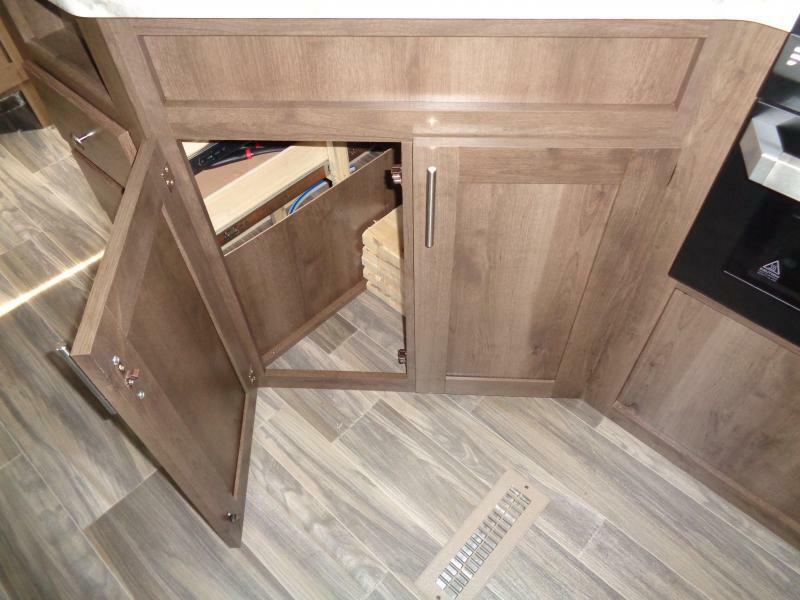 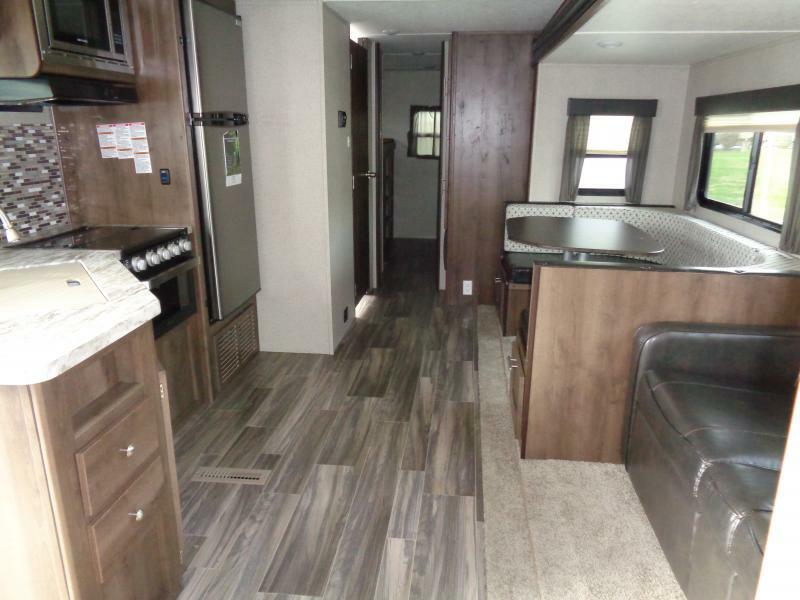 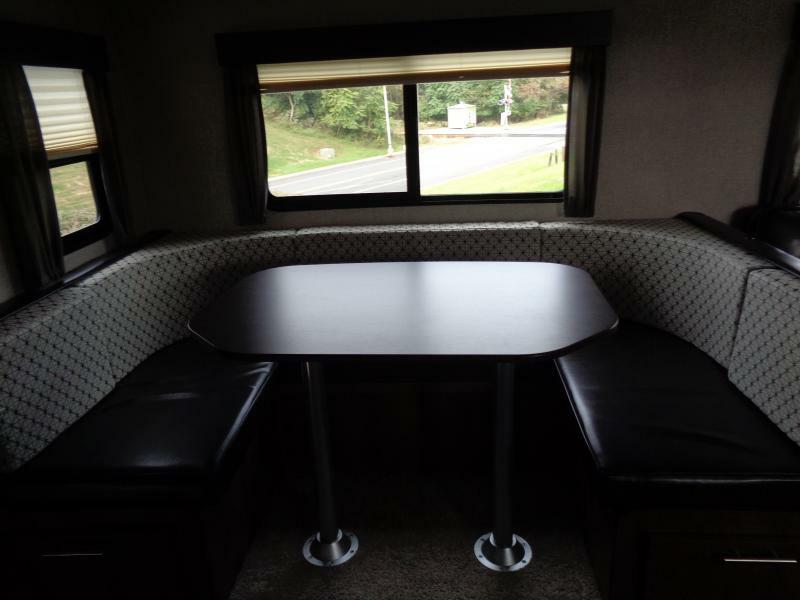 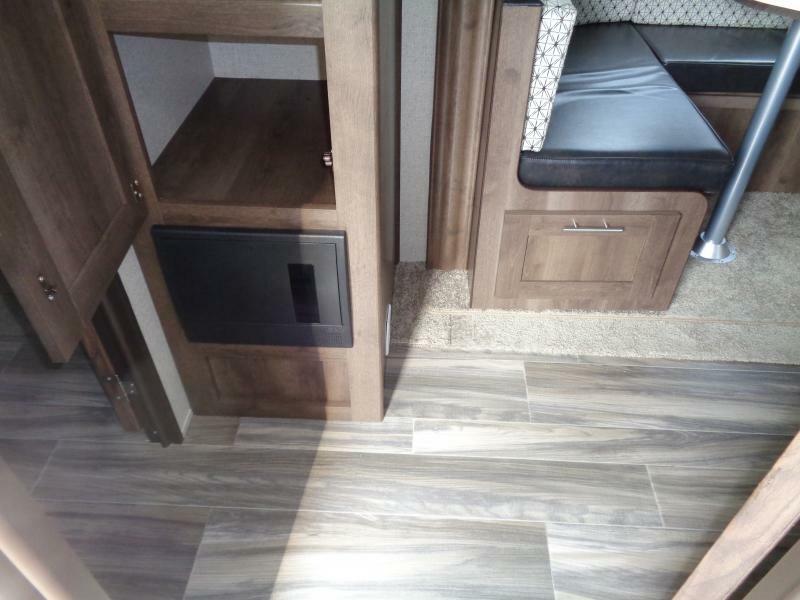 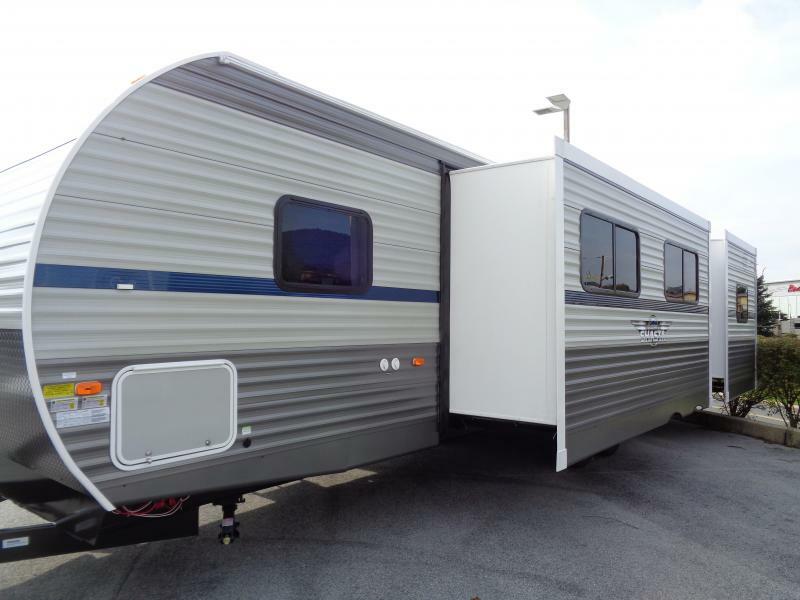 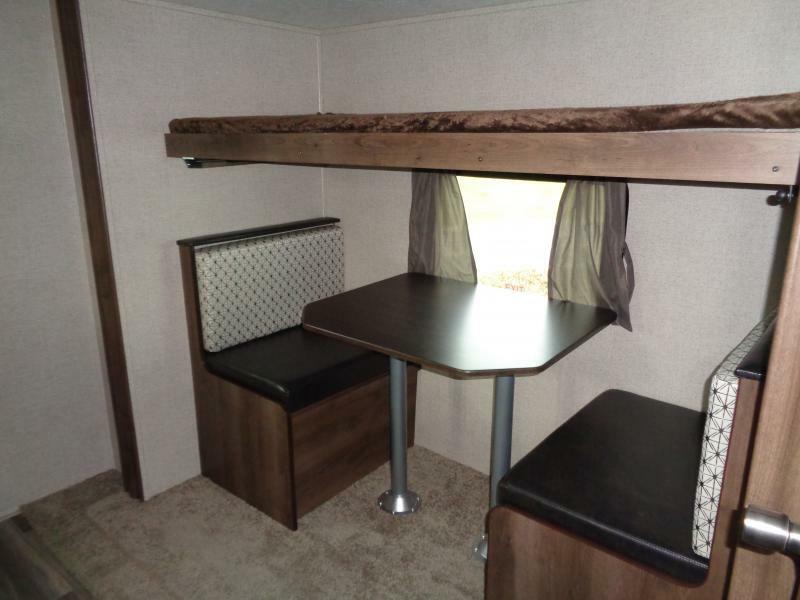 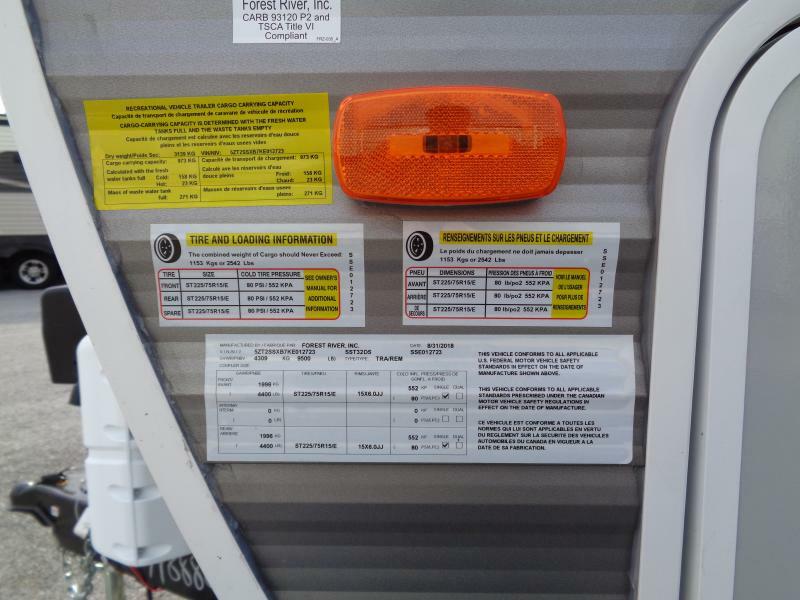 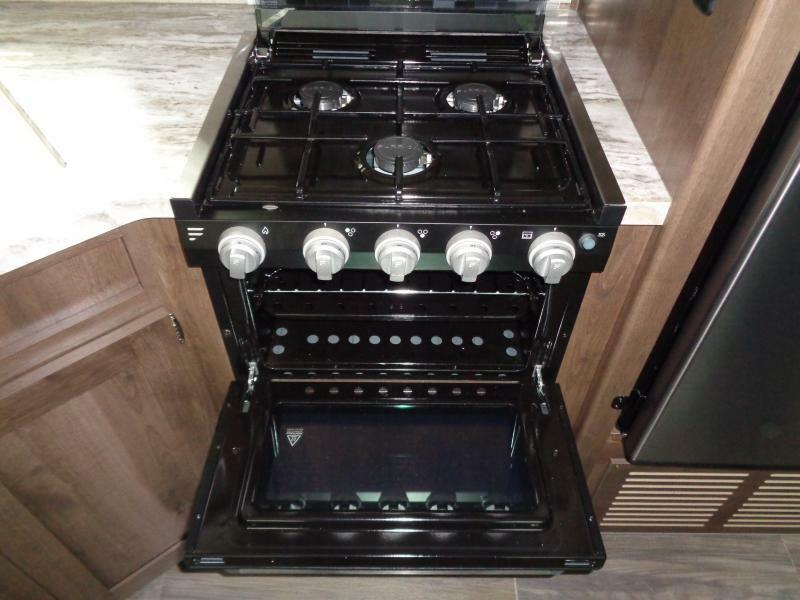 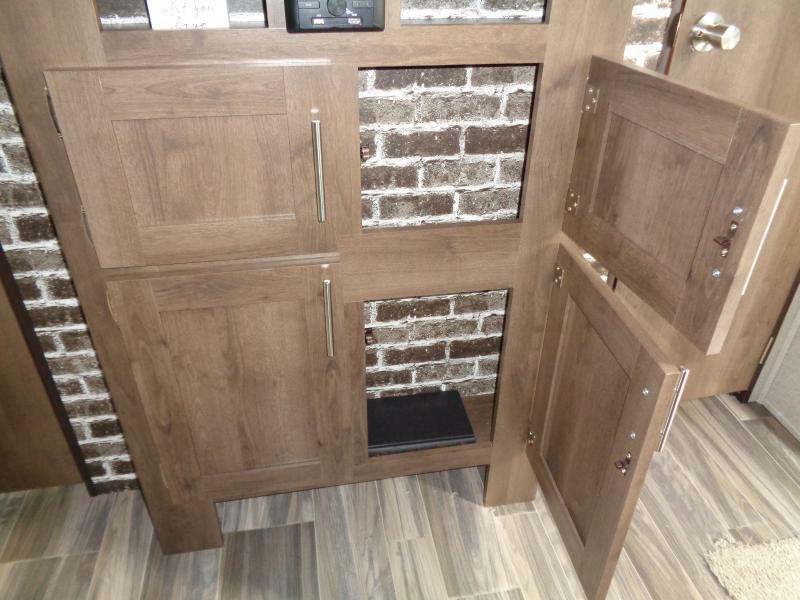 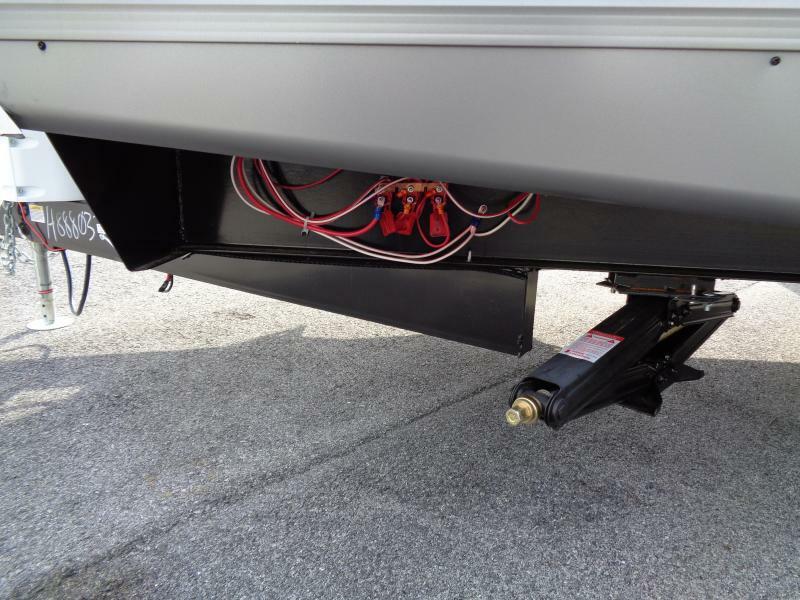 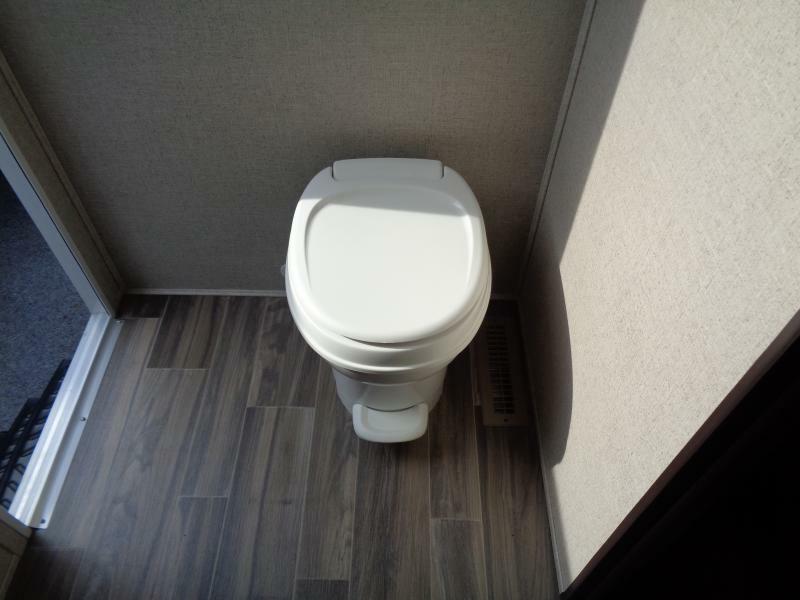 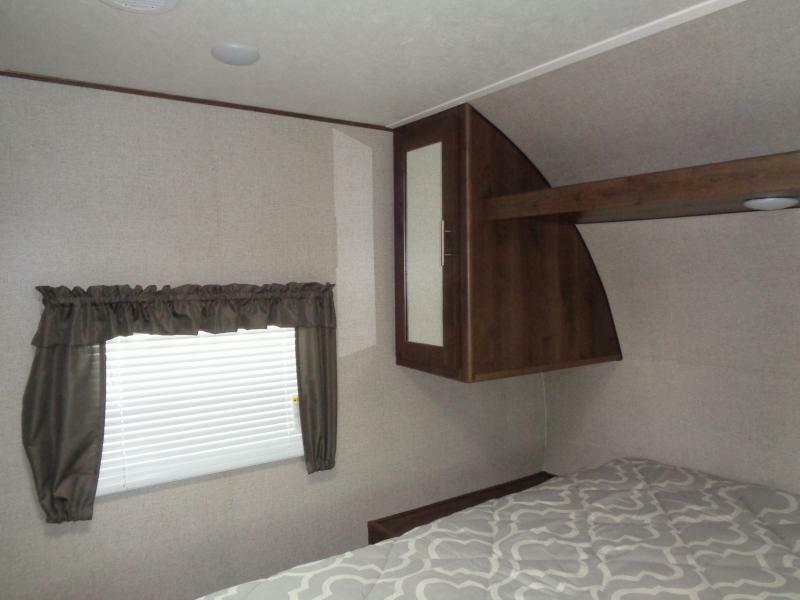 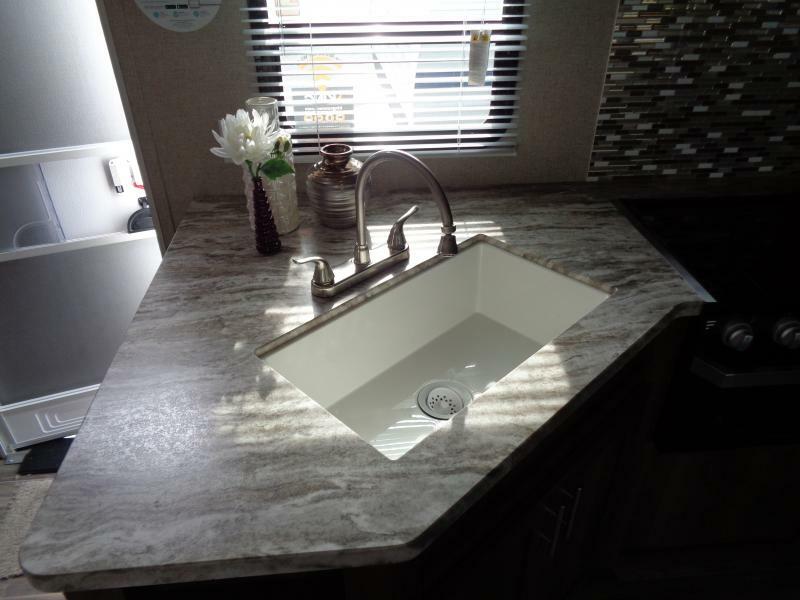 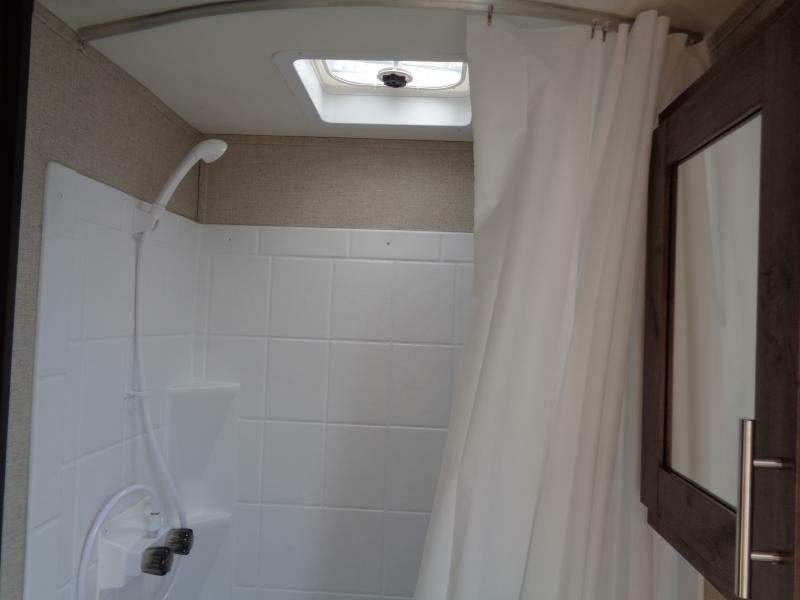 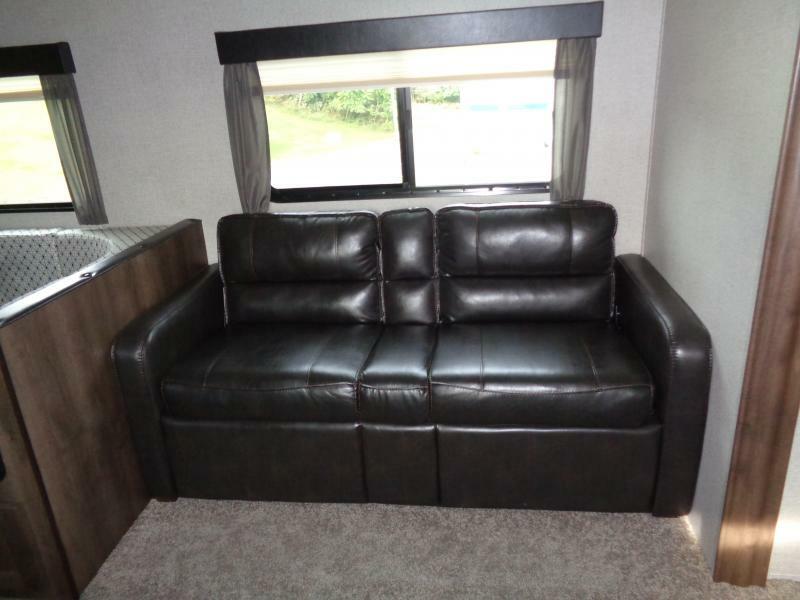 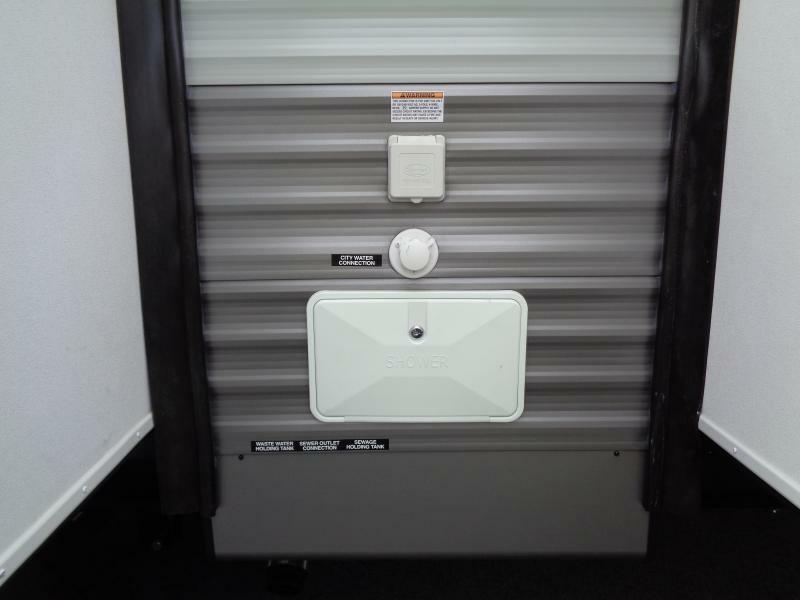 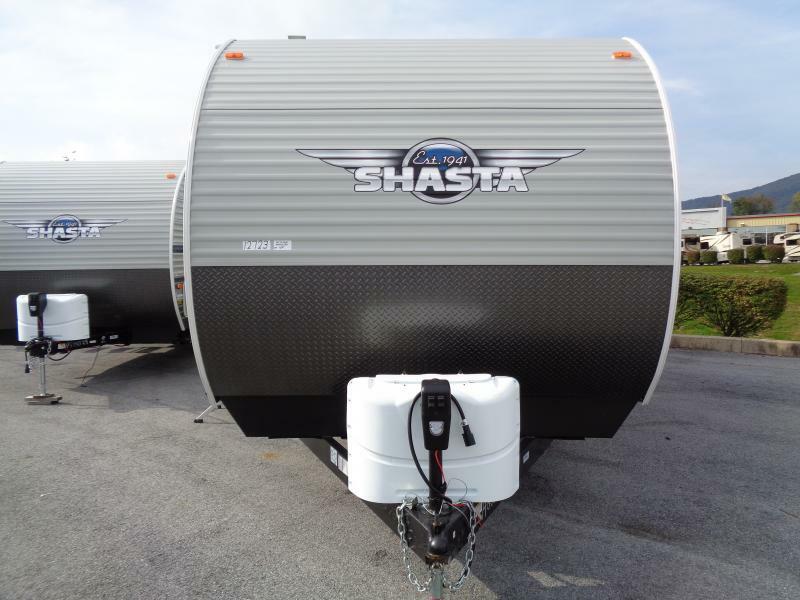 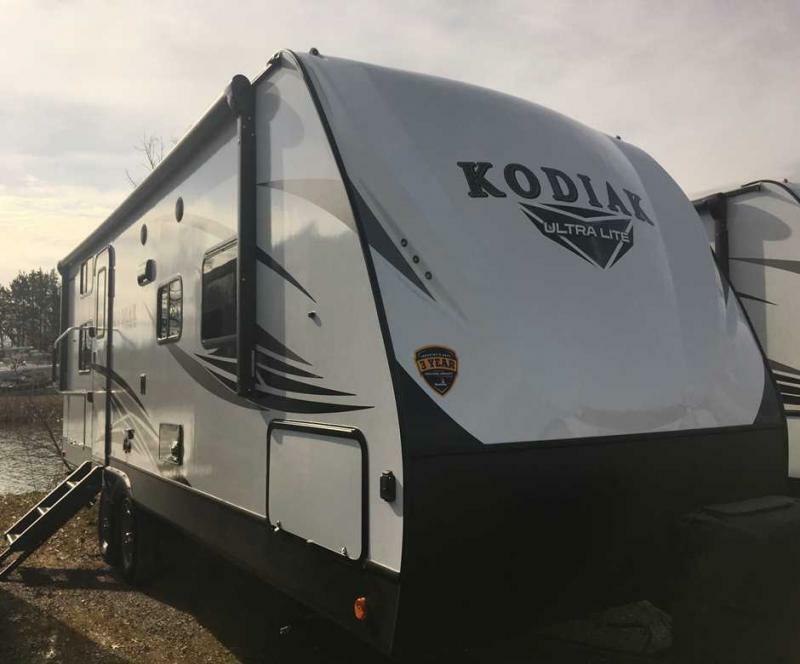 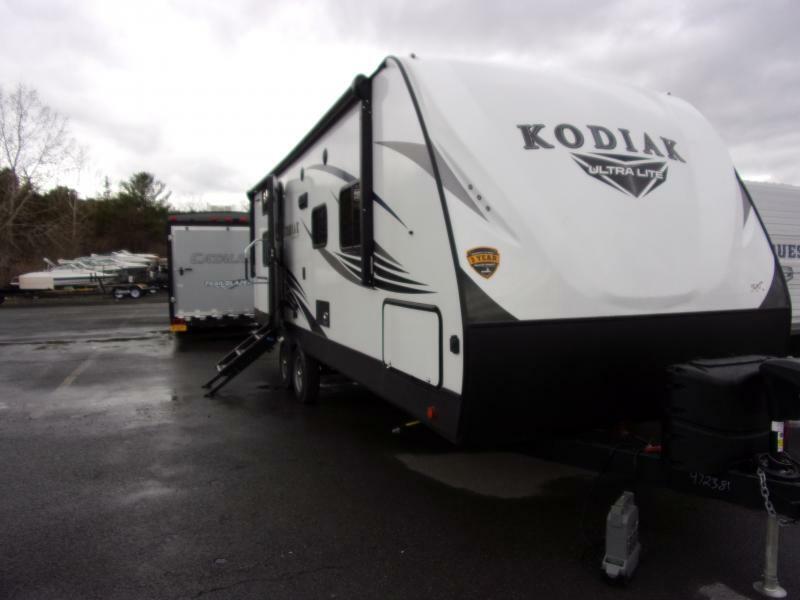 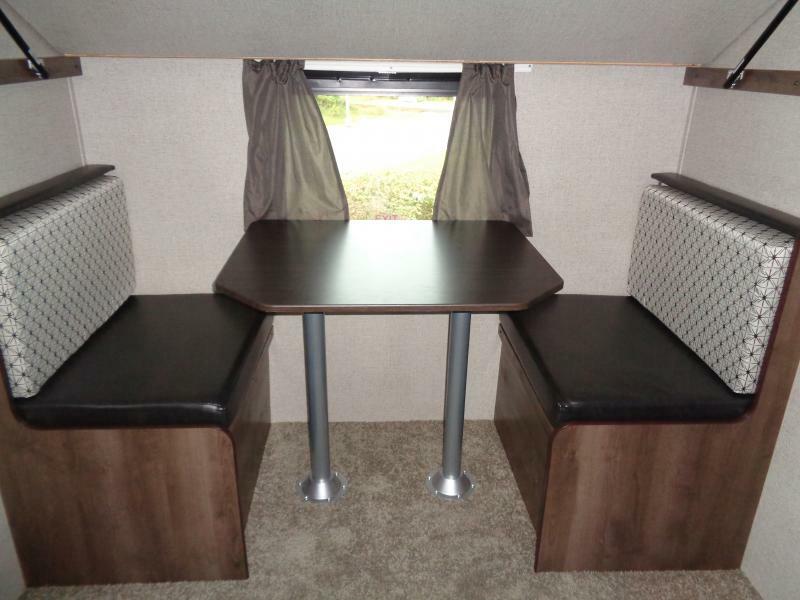 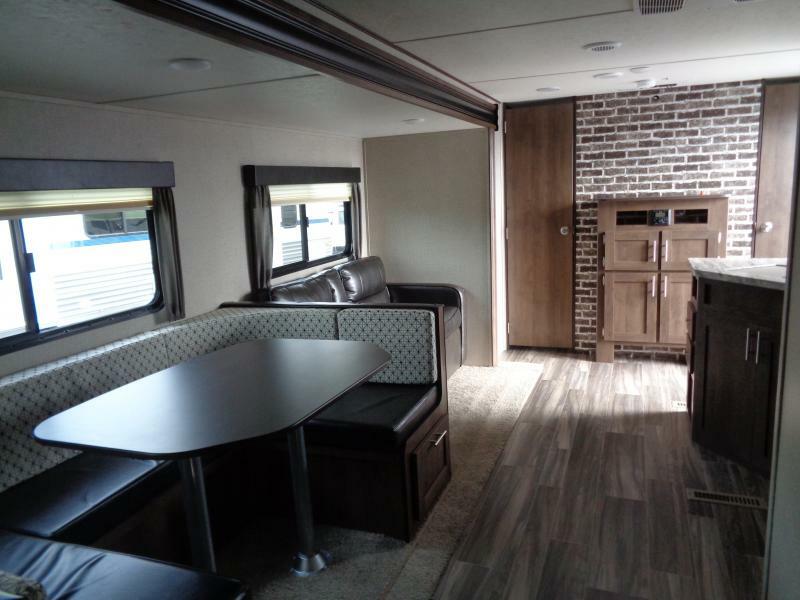 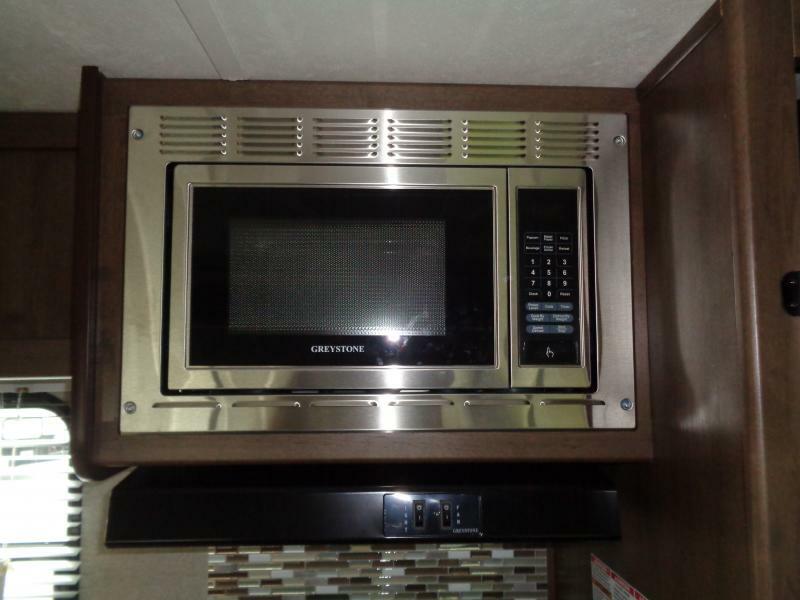 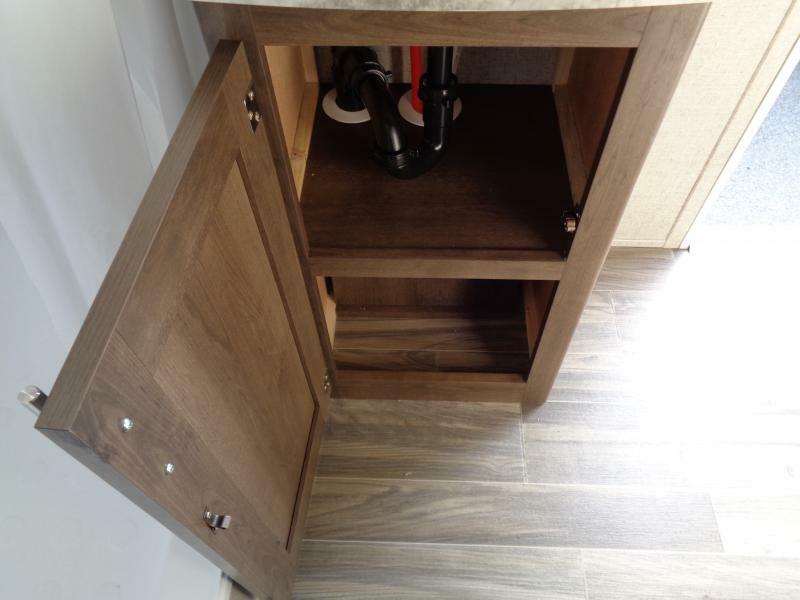 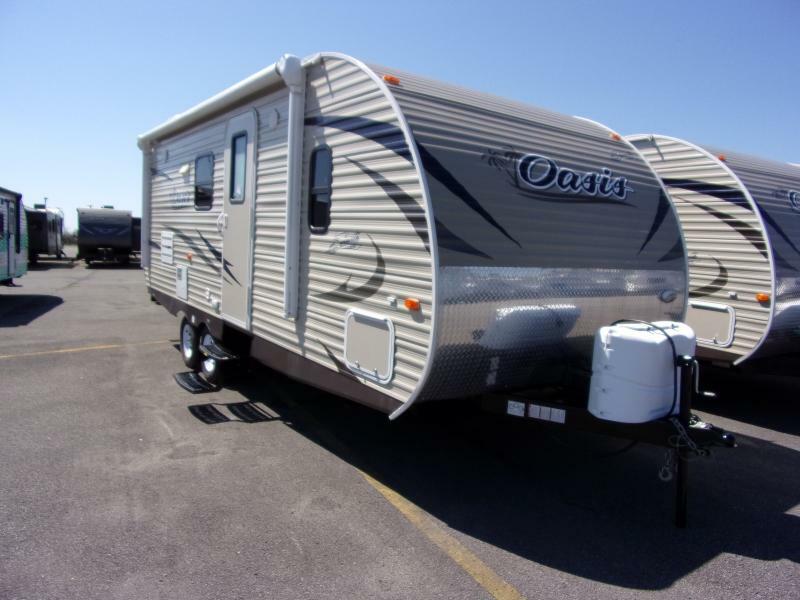 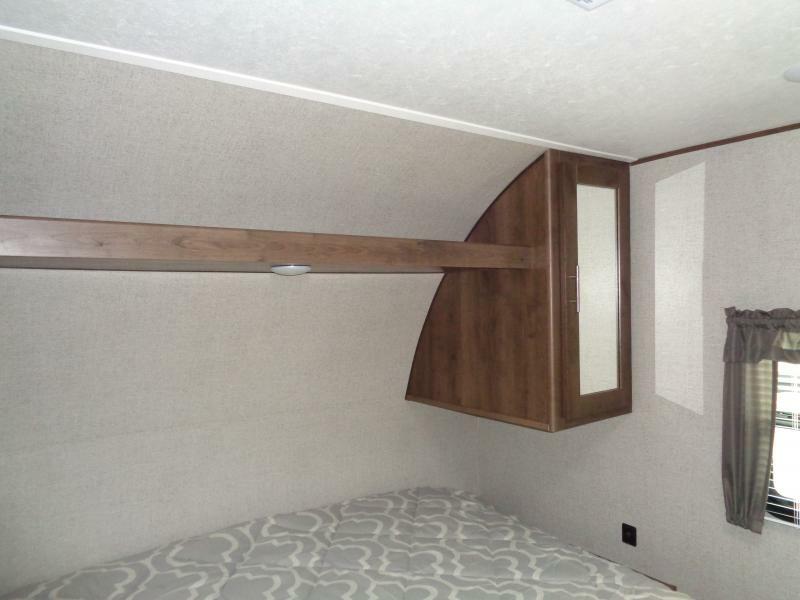 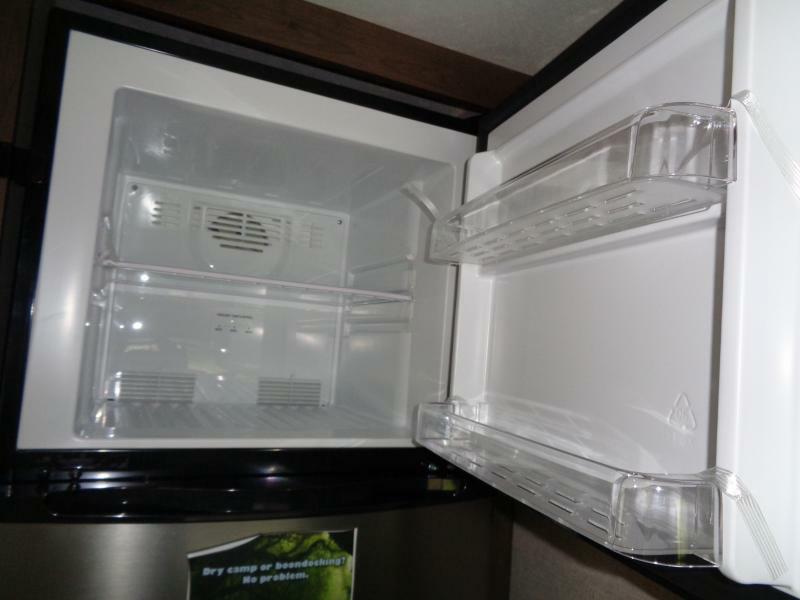 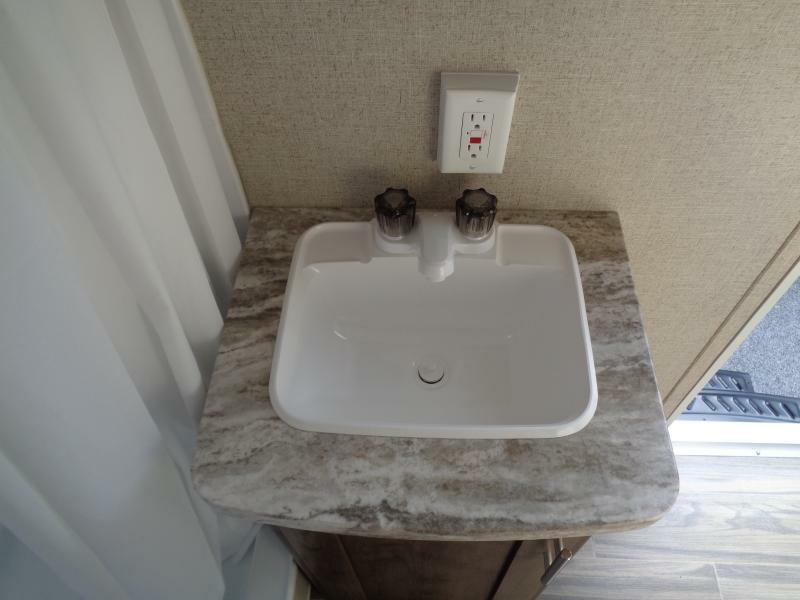 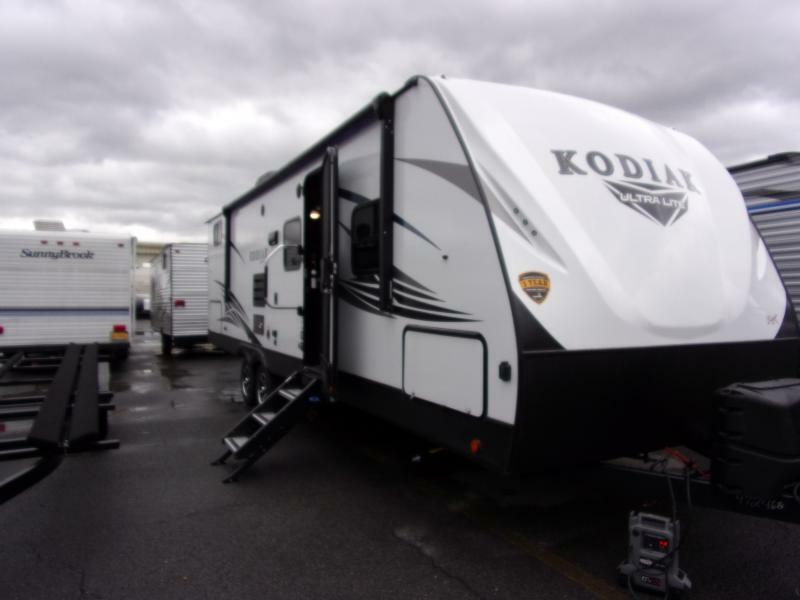 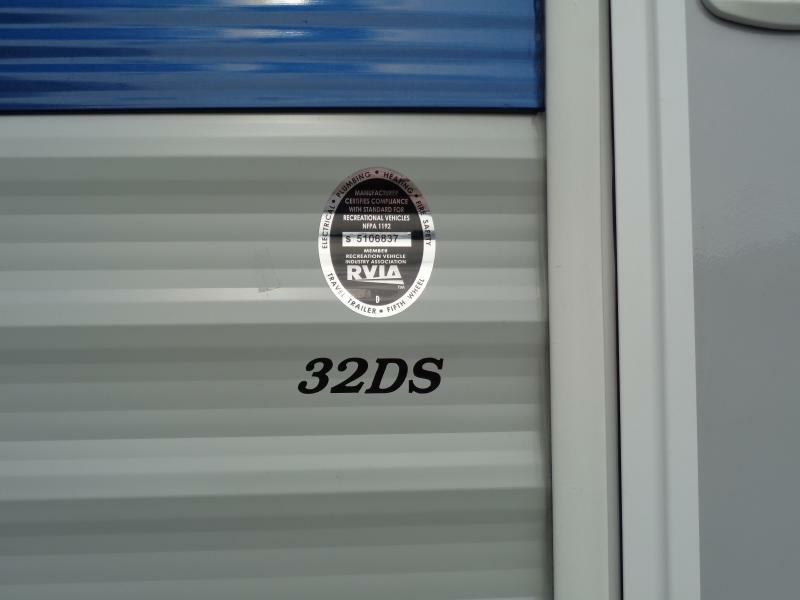 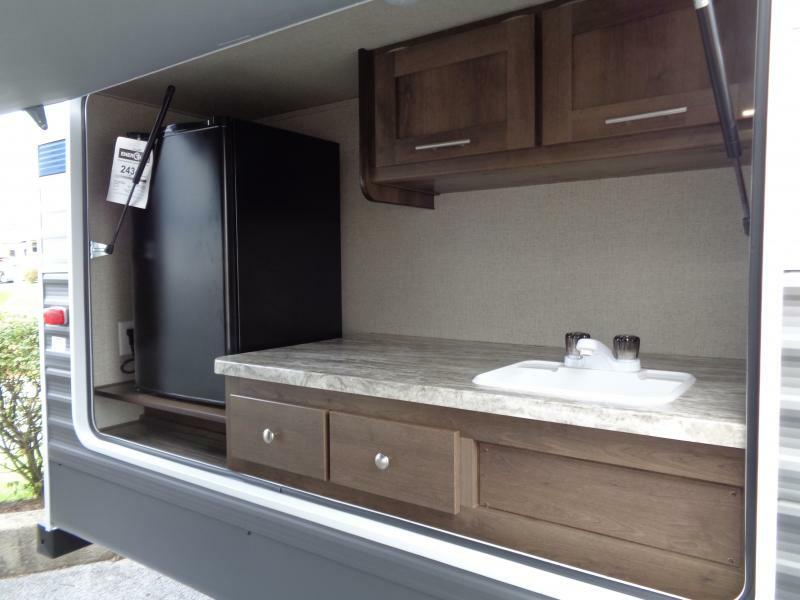 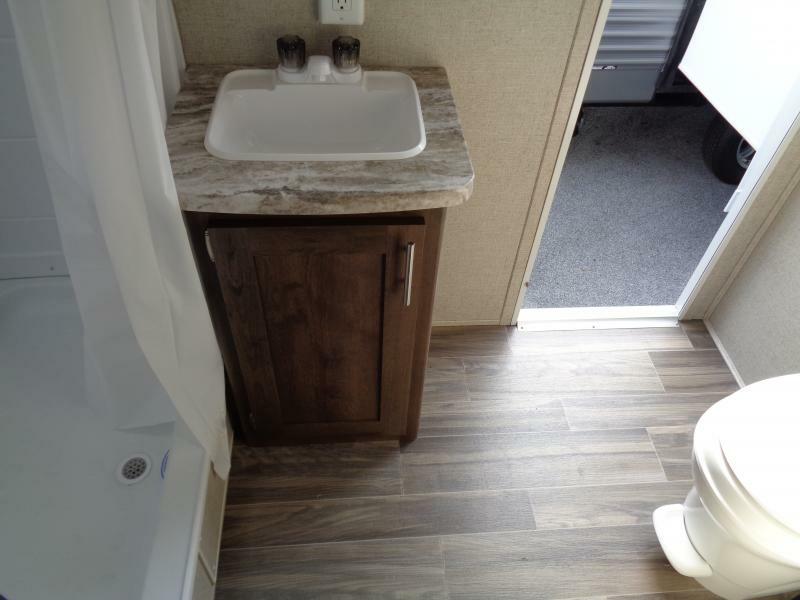 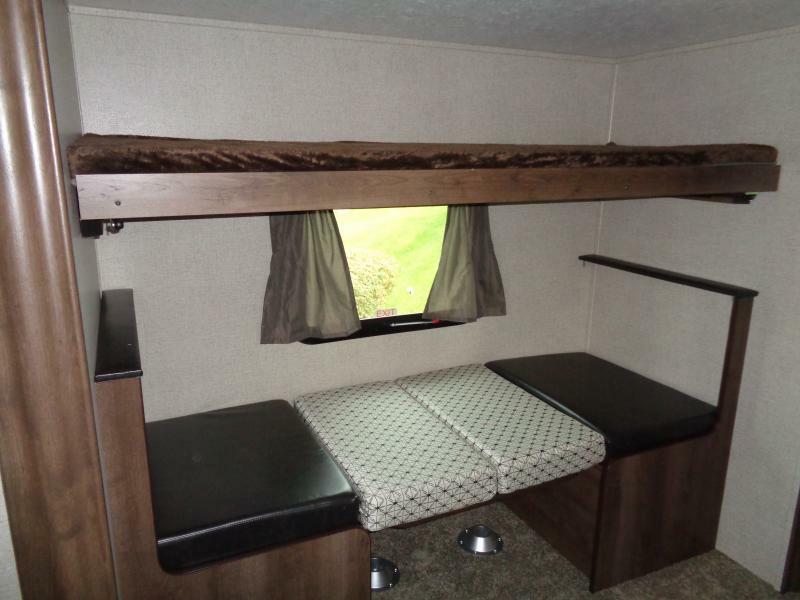 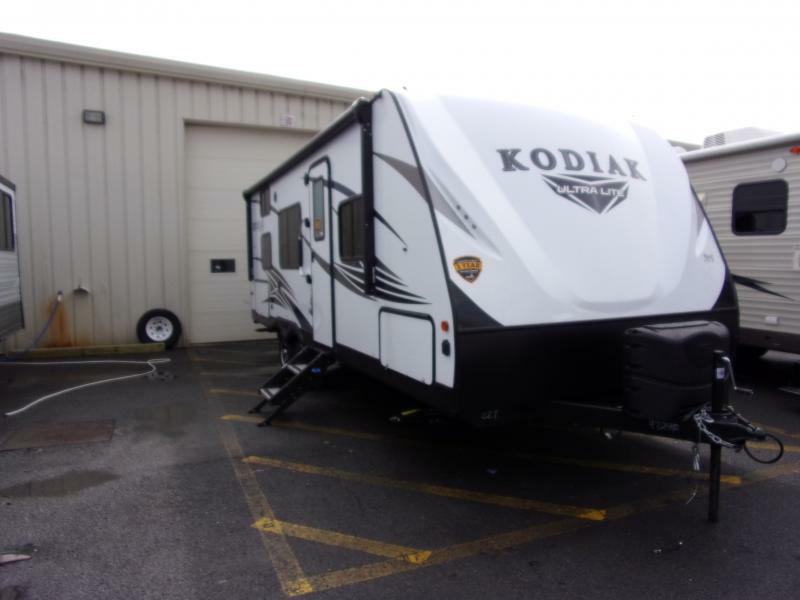 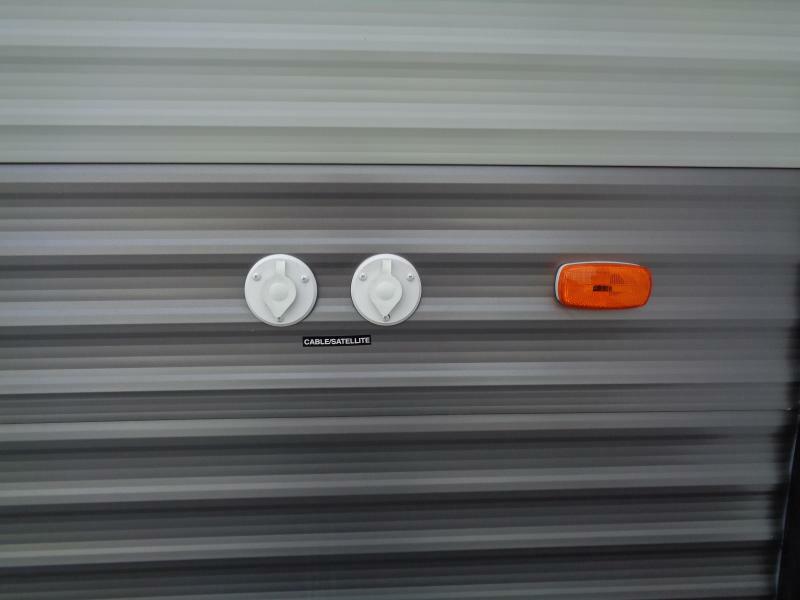 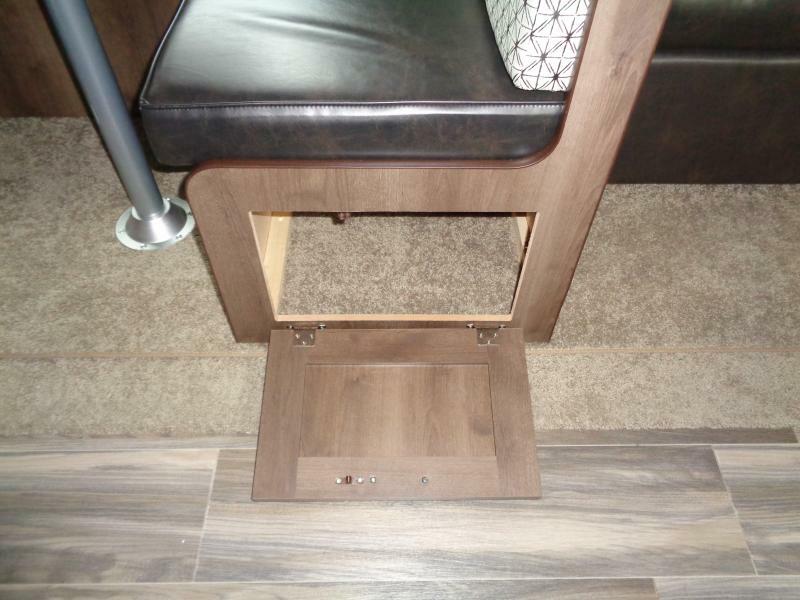 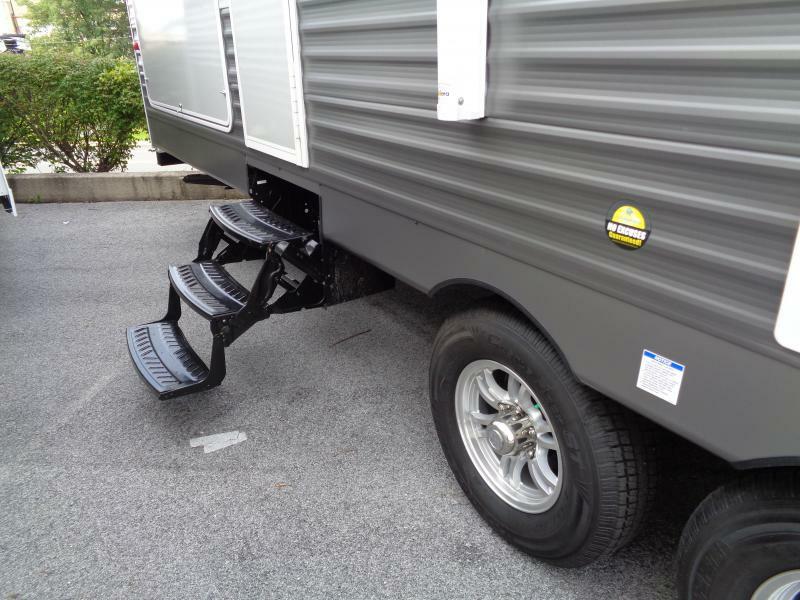 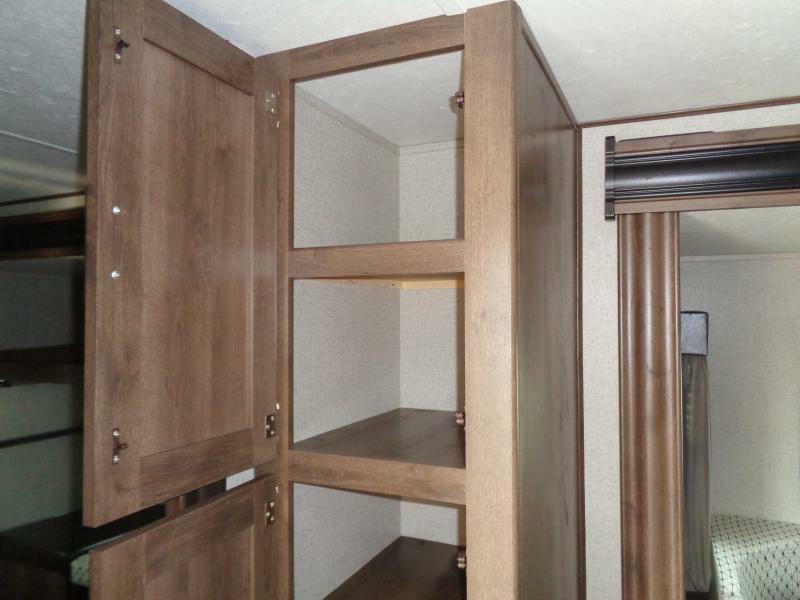 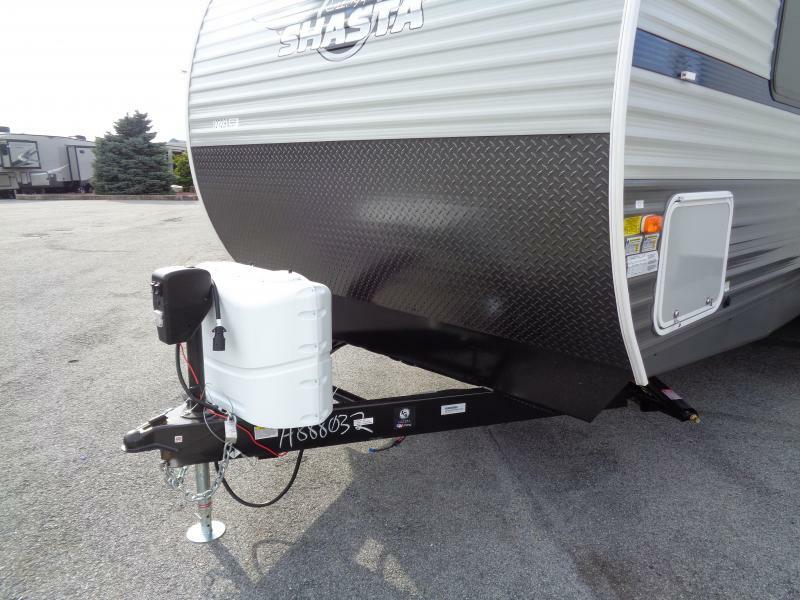 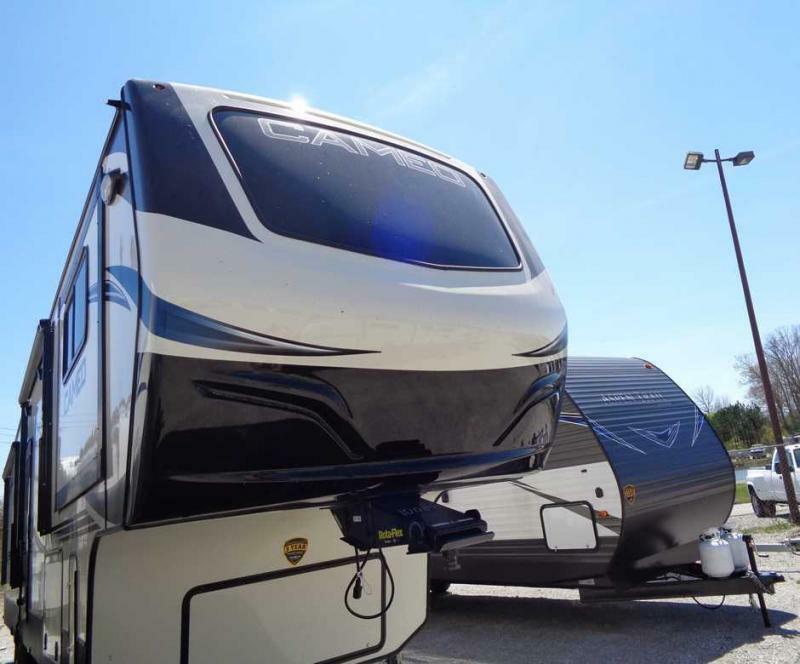 THIS NEW 2019 SHASTA 32DS Travel Trailer by Forrest River has all the comforts of home and much more. 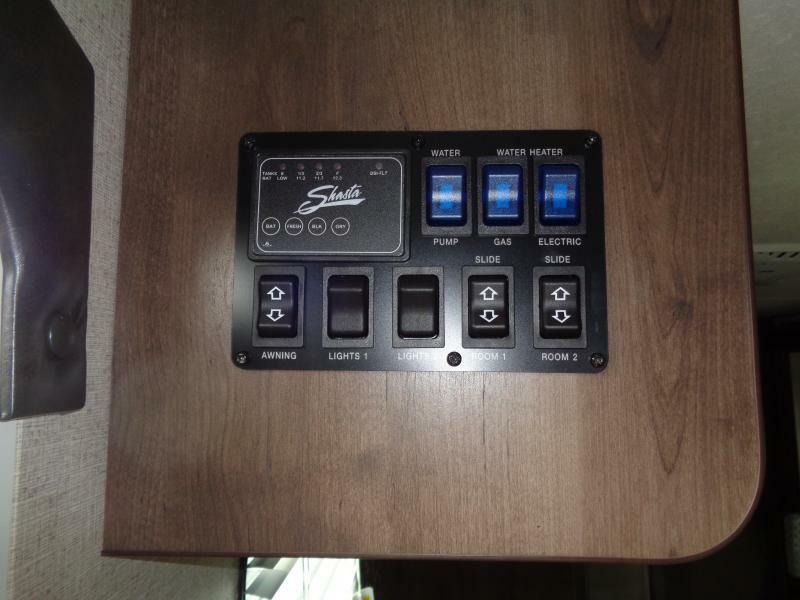 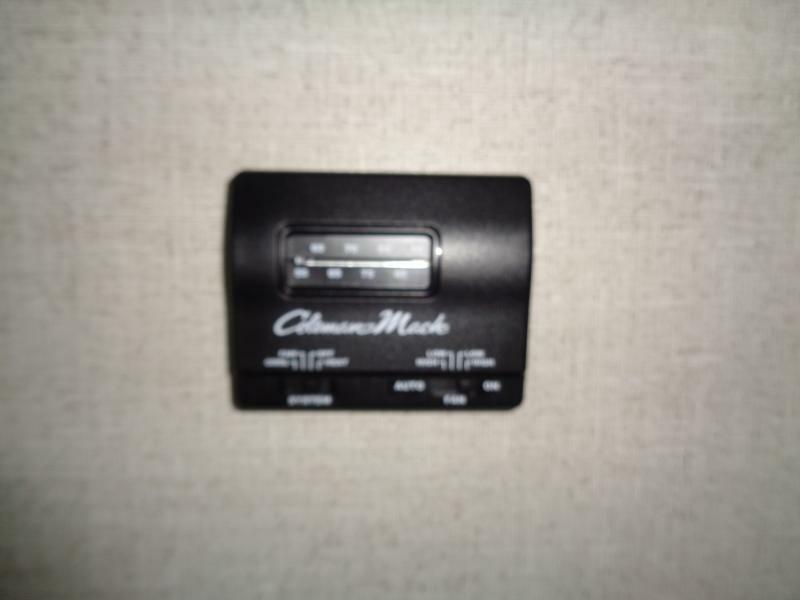 There is LED lighting both interior and exterior that gives plenty of lighting for dinning inside or out. 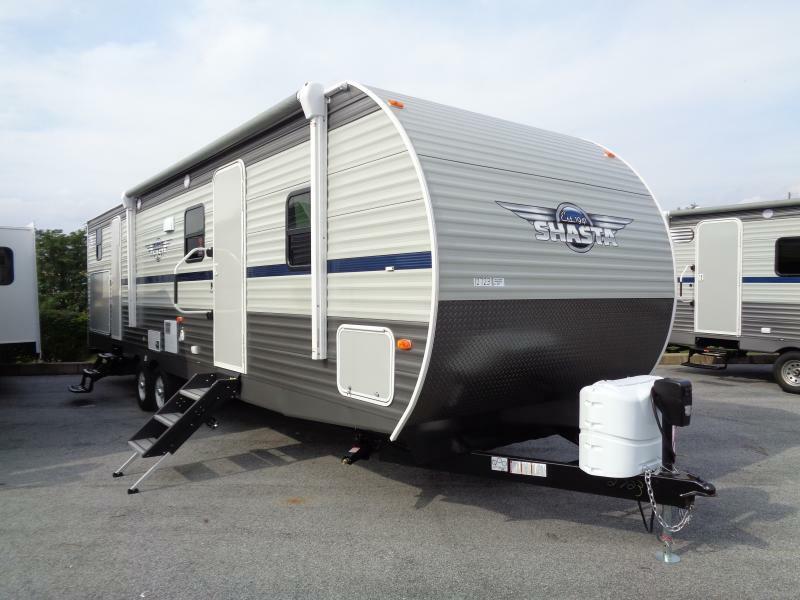 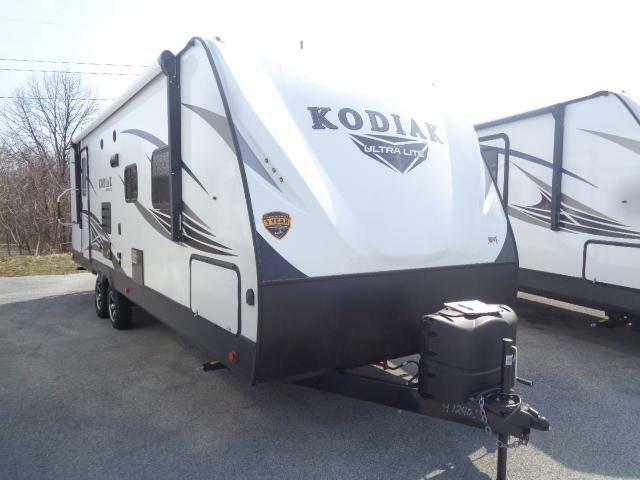 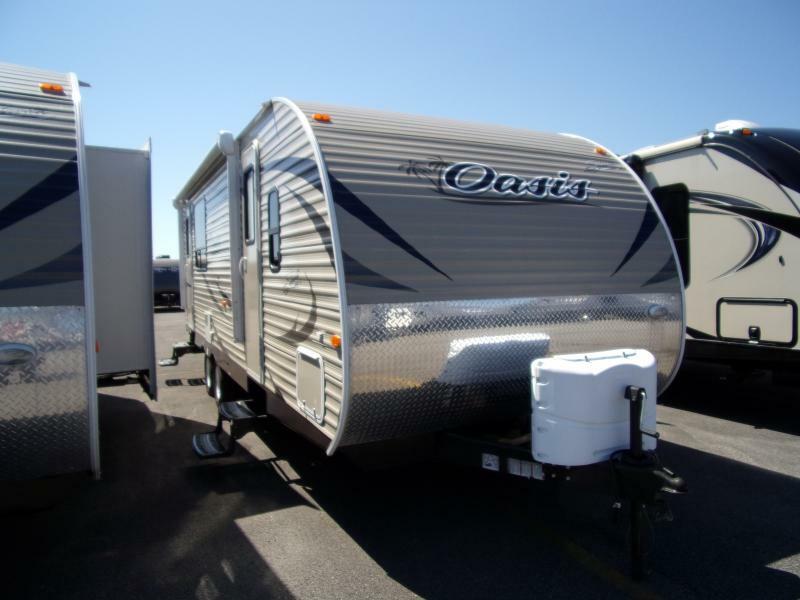 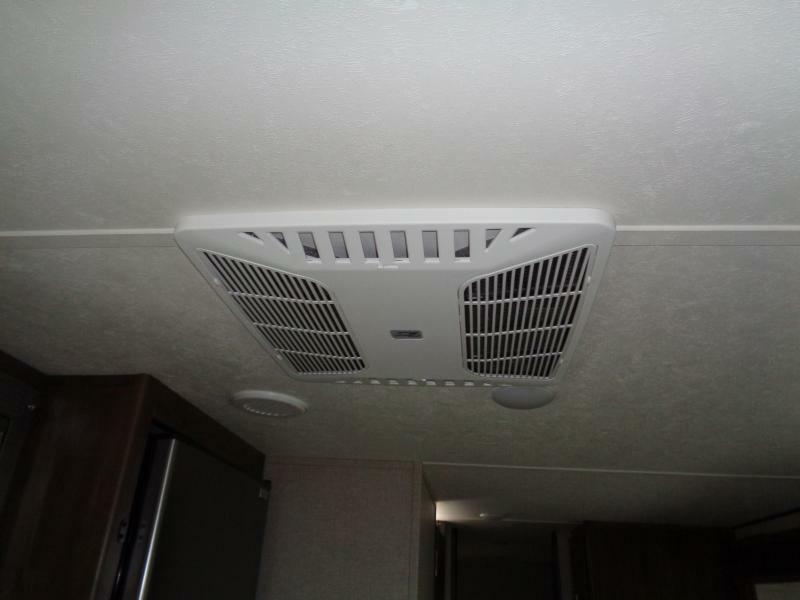 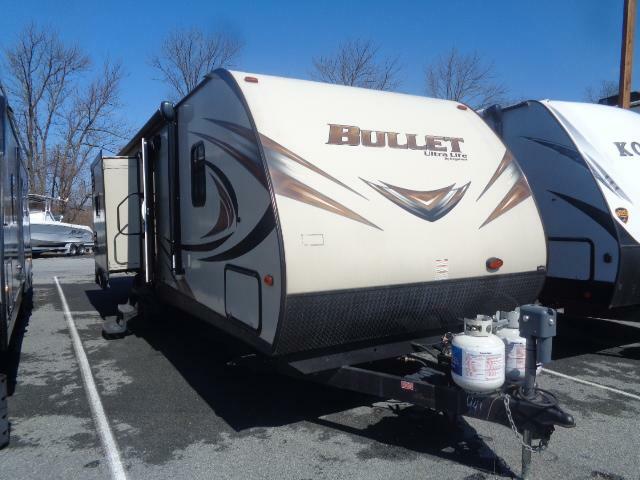 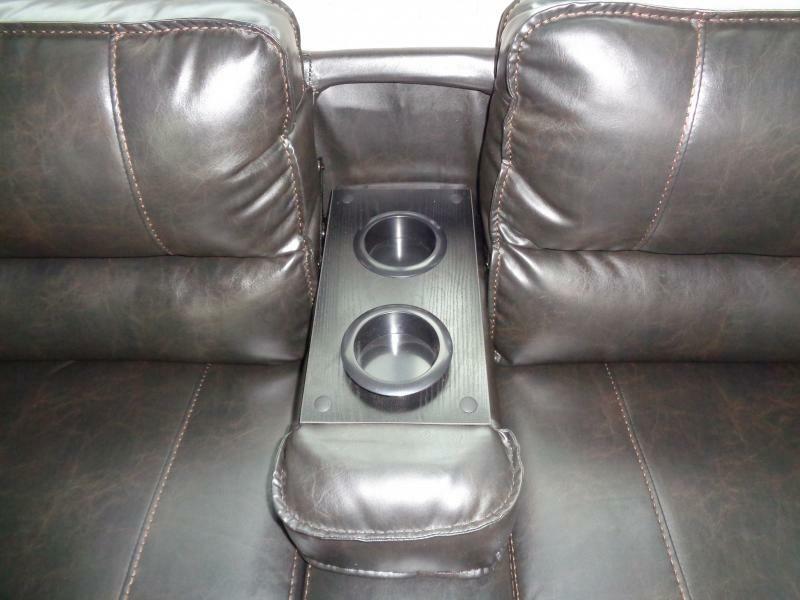 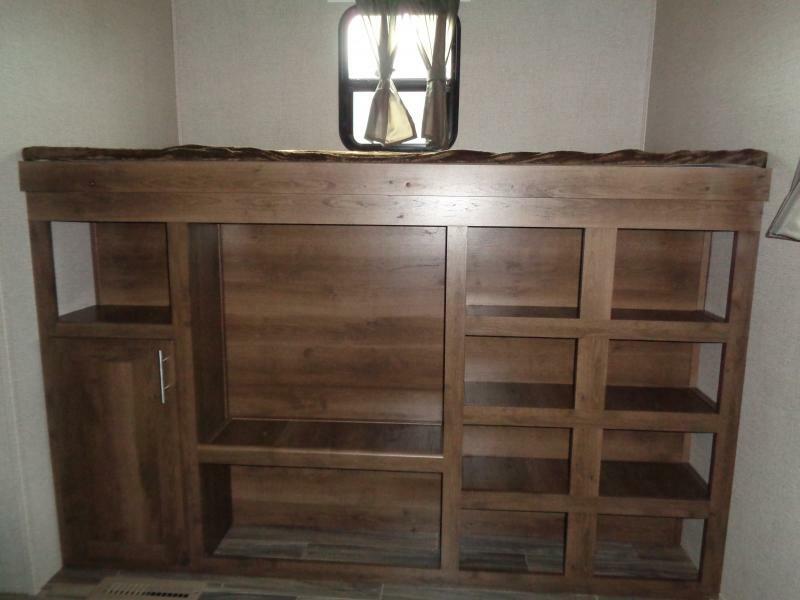 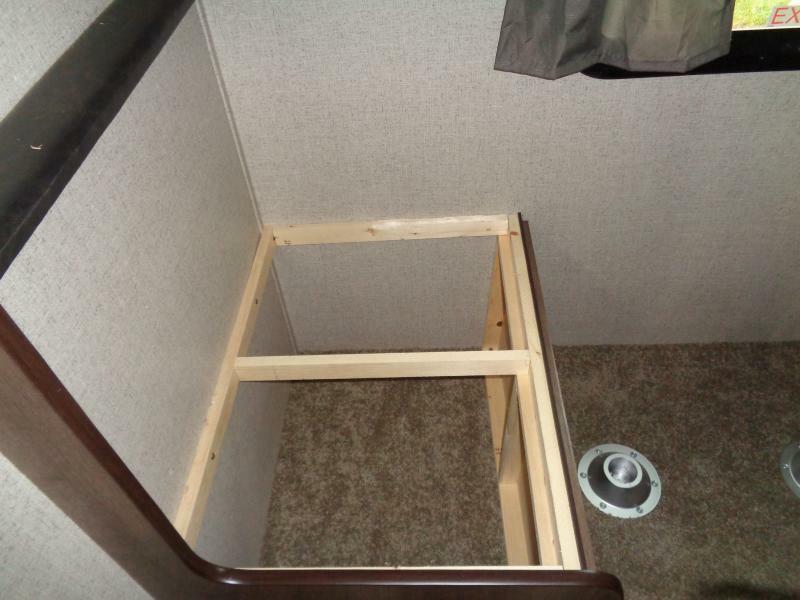 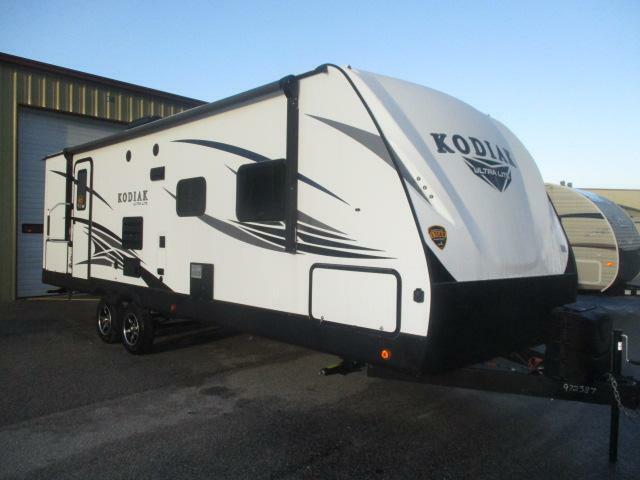 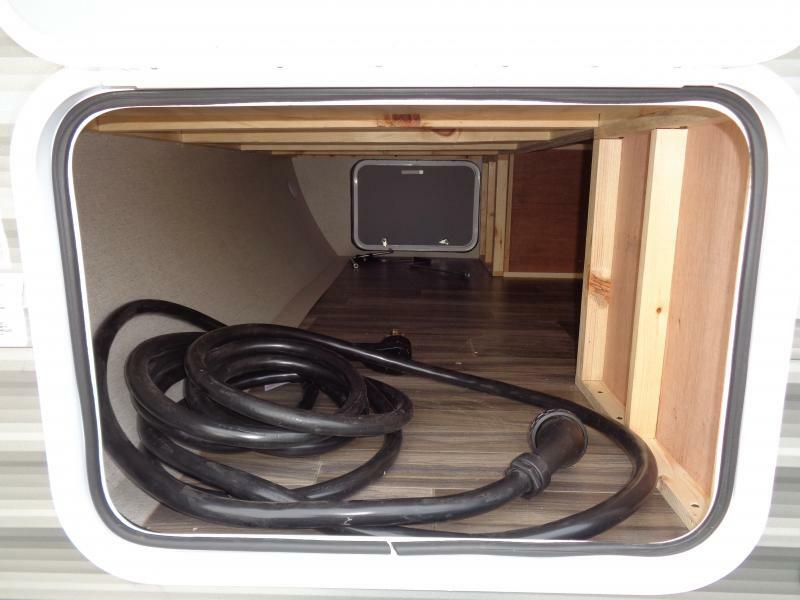 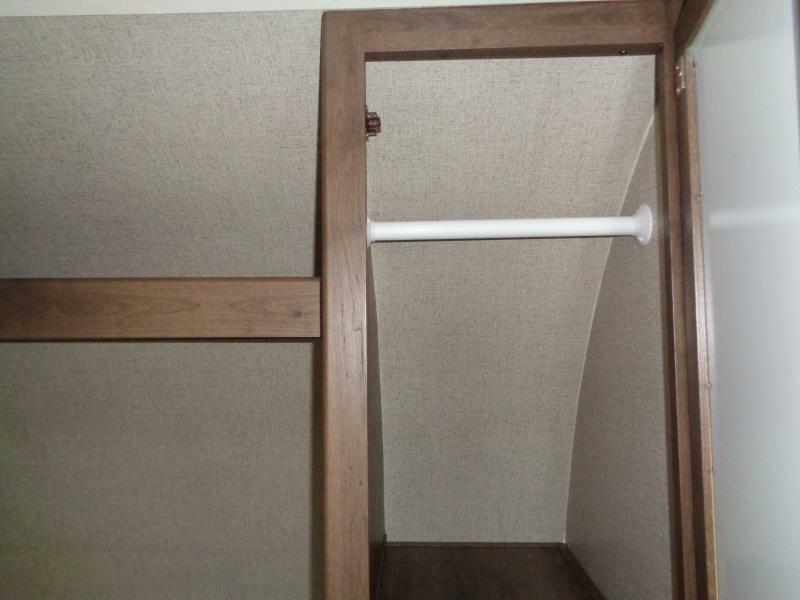 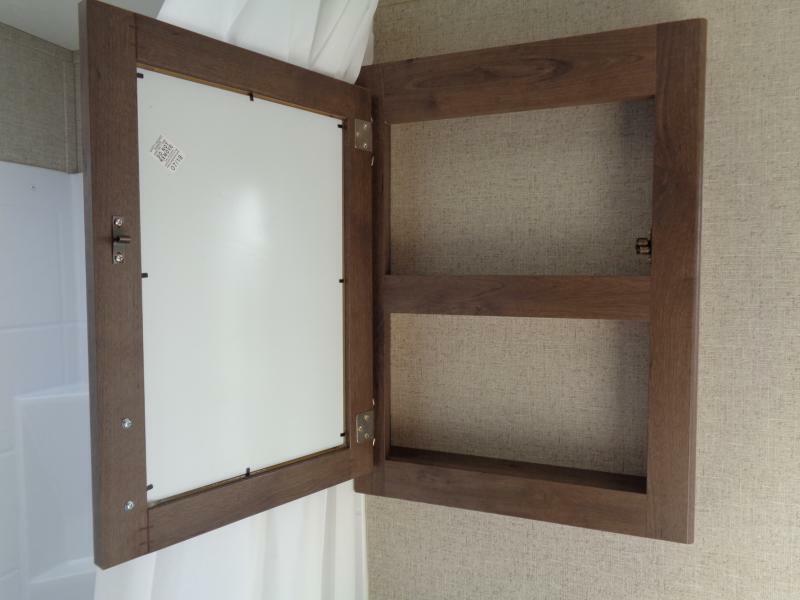 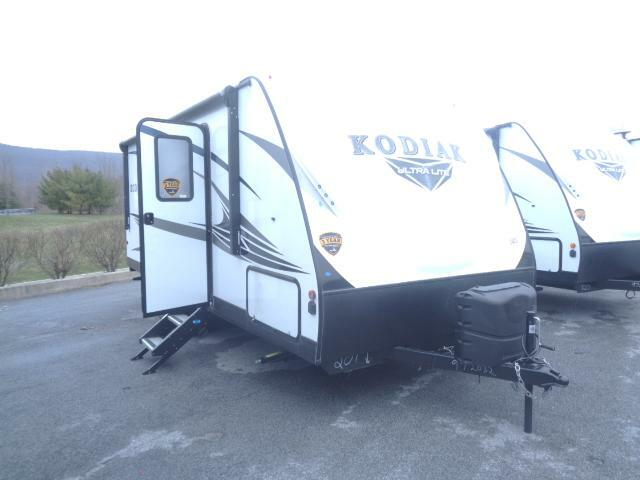 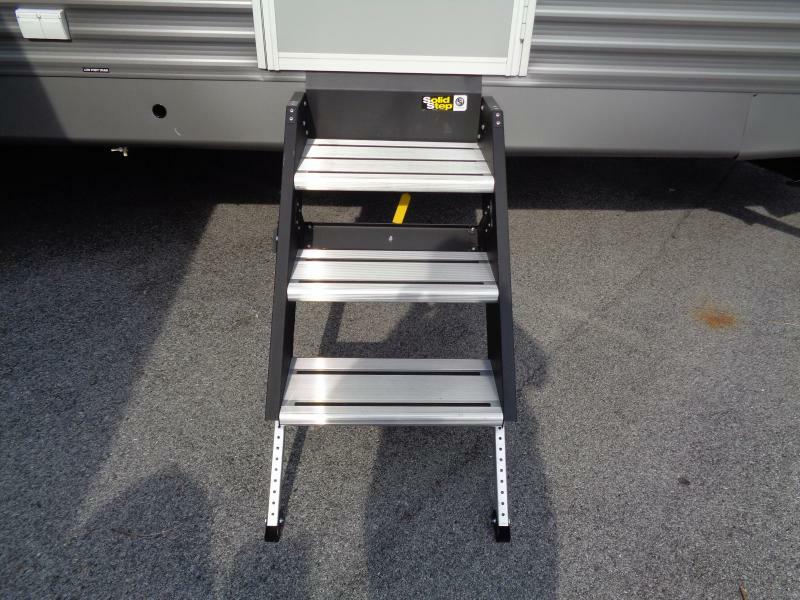 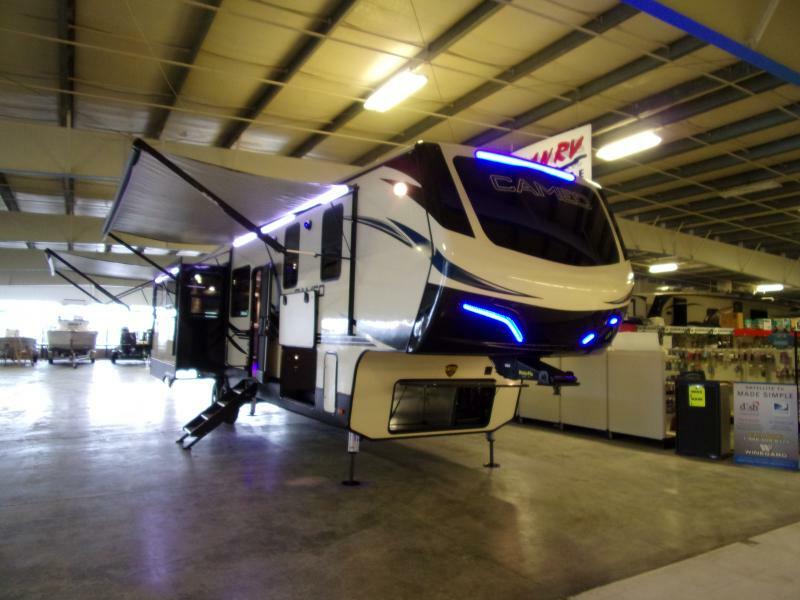 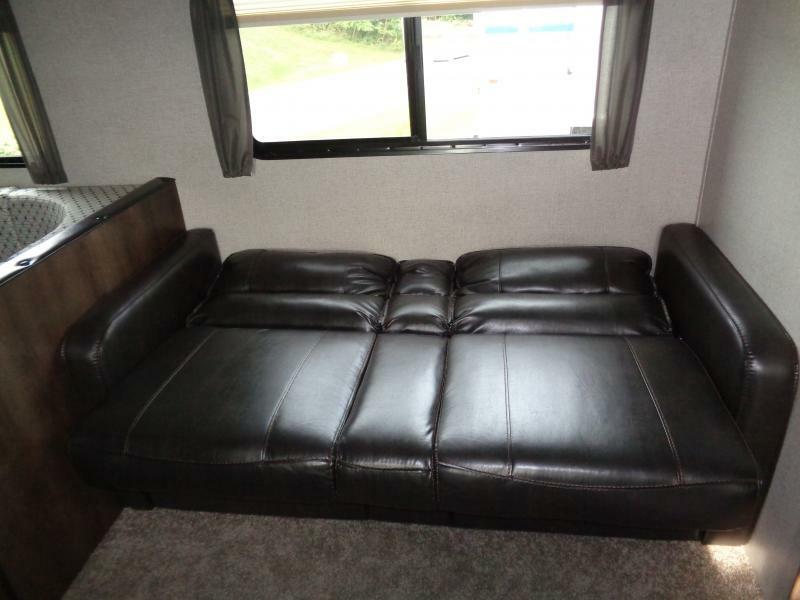 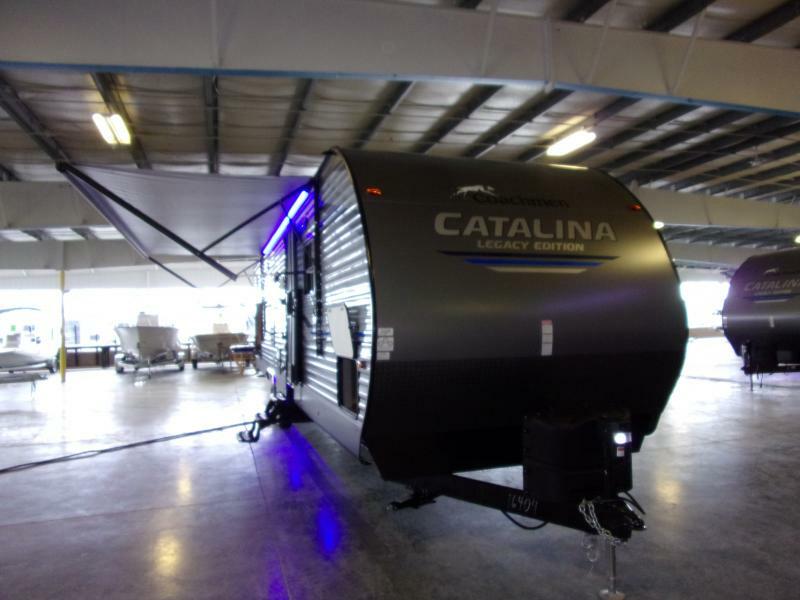 See all that this Travel Trailer has to offer to put you in the great outdoors in style and comfort. 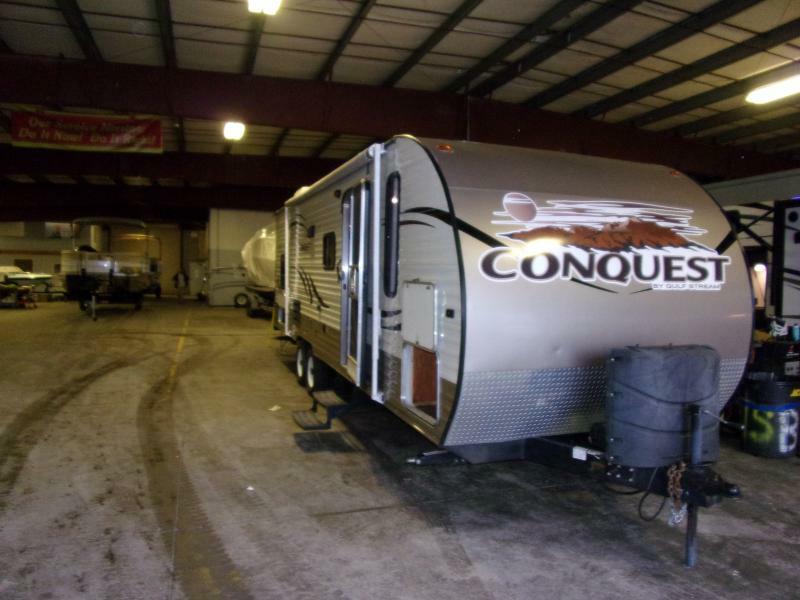 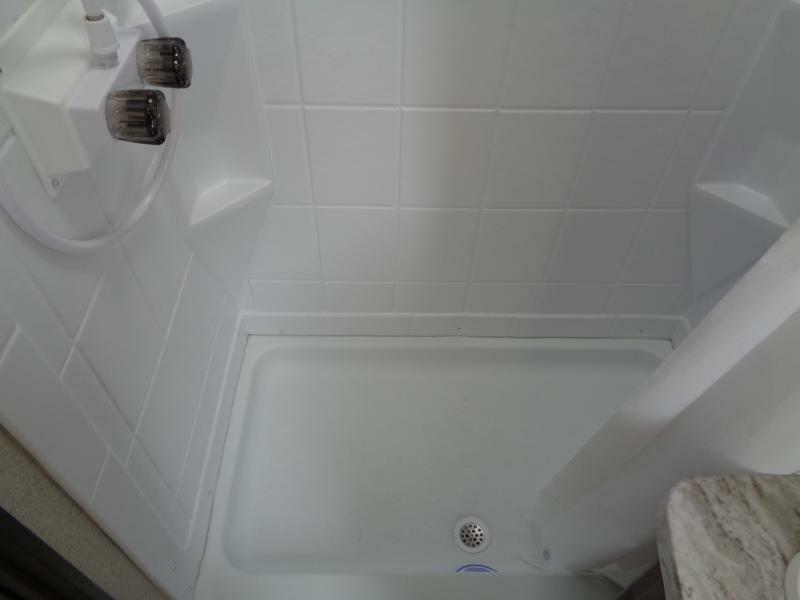 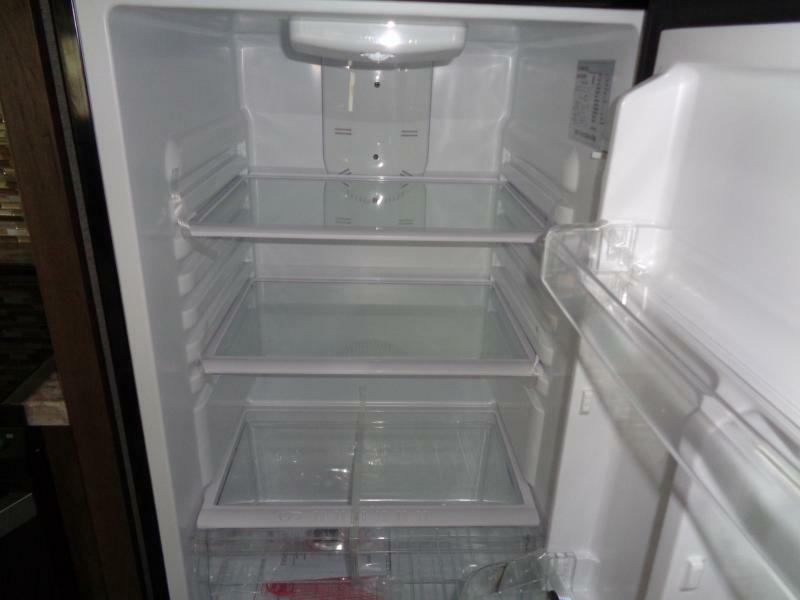 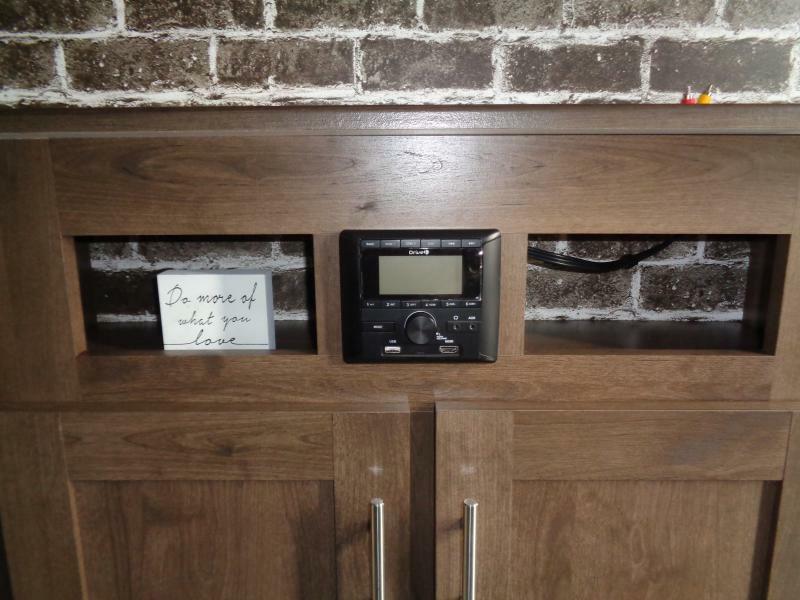 ASK ABOUT OUR SPECIAL FINANCE OFFERS.